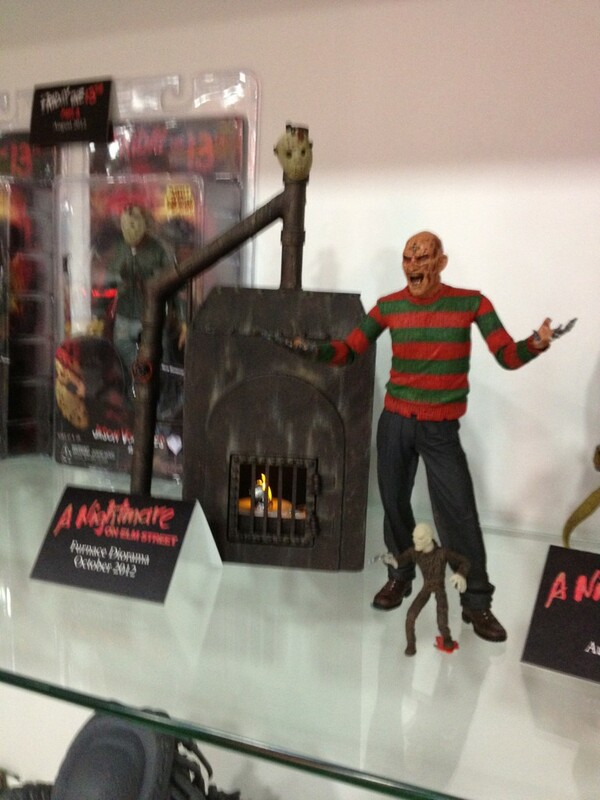 Posted by Jon in Conventions, NECA, SDCC 2012 with 1 comment. So SDCC officially kicks off tonight and I wanted to cover one of my favorite companies and what they are showing so far. First, NECA has an announcement planned for 10:00 pm PST that has to do with Portal, so more news will be coming. They also say it is not just related to replicas so while there could be an Atlas Portal Gun announcement, something else is coming. We’ll be sure to report once the announcement is made. 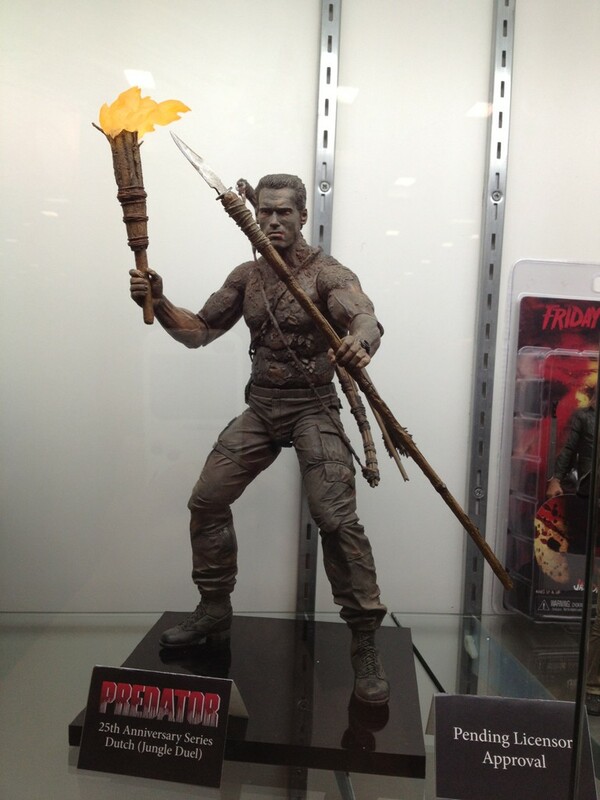 UPDATE 9:15pm EST – Predator’s Dutch (Arnold!) There will be both a Covered in Mud Version from the end of the movie, and early movie Dutch. 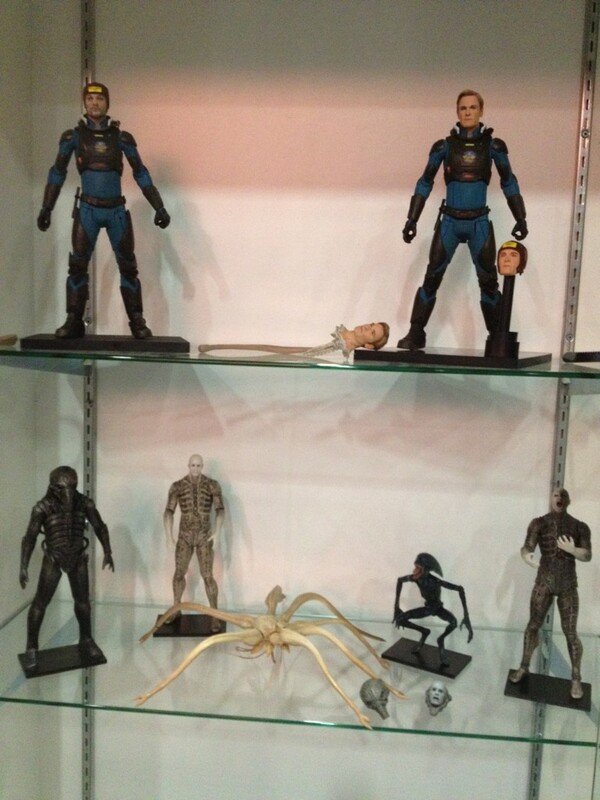 UPDATE 8:00pm EST – Prometheus has landed! David including a ripped off David head. The opening scene Engineer half melting. Lets focus on the now. 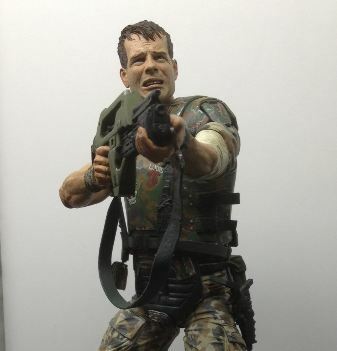 First off NECA has revealed at long last their Kyle Reese from Terminator. And we also have the card mock-up. 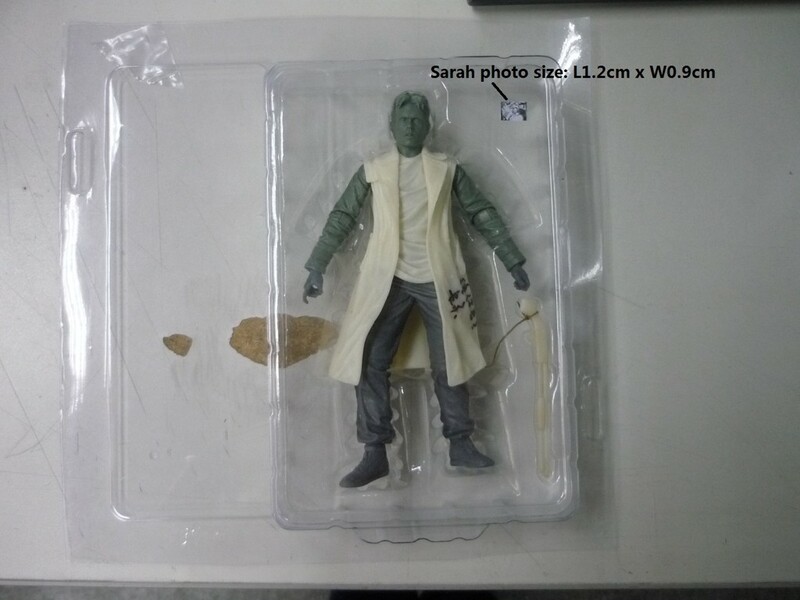 Notice the little picture of Sarah Conner. 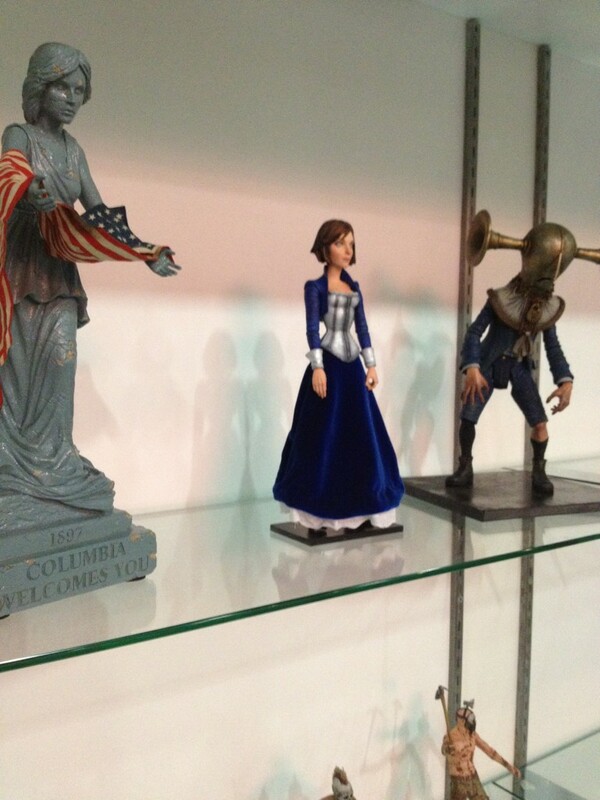 Next up we get our first glimpse at the Bioshock Infinite figures: Elizabeth and what I would assume is a splicer. The “Columbia Welcomes You” statue is also totally baller … definitely going to be on the lookout for that. 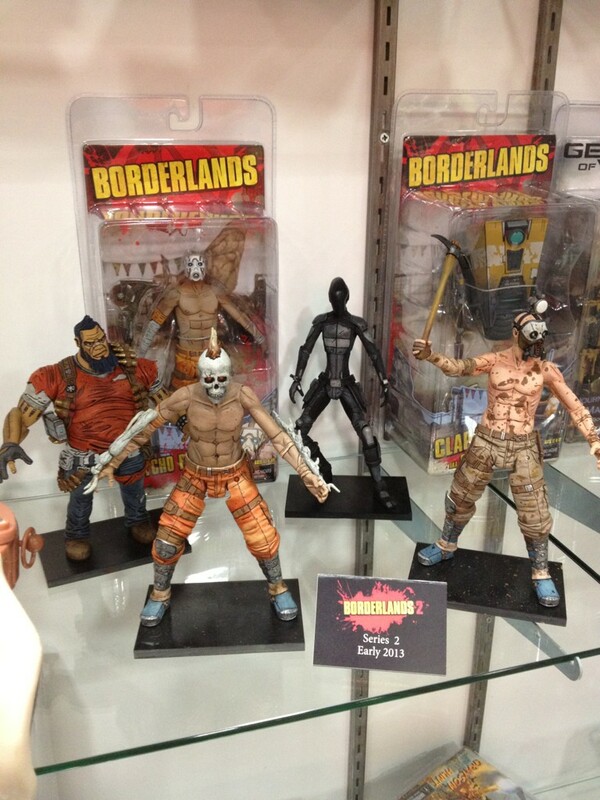 We have some Borderlands previews … including what looks like some new variations of the Psycho Bandit. I loved when they did this for the monks in Resident Evil 4, these variations are great! Stick around, I will continue to update as more is shown at SDCC 2012! When are these out???? Can you buy any of them??? I WANT!!!!! !